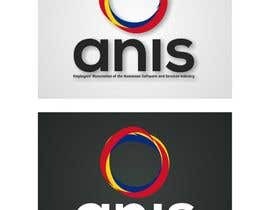 We require a new logo for ANIS, Employers' Association of the Romanian Software and Services Industry. 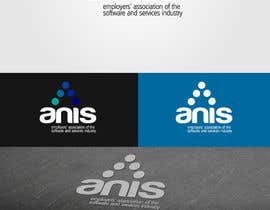 The association promotes the Romanian software industry worldwide - a pool of top technical talents, intellectual property and entrepreneurship, organizes national and international IT events, courses and certifications. 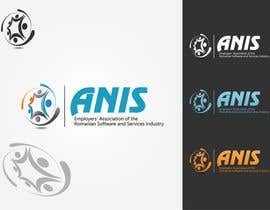 ANIS is a young, visible and dynamic organization. The final product is needed in PSD and JPEG. 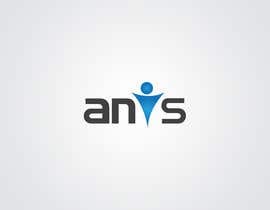 The winner should provide the same logo in Romanian language also - we will provide the text. Message us if you need more input. After a lot of internal debates and votes, we selected the winner. We want to thank you all for the dedication and involvement, we are pleasantly surprised by the quality of the proposed designs. That made the decision to be difficult, as there were so many great proposals (and when coming to the short list it was even more difficult). Hope you will be part of other contests in the future! We are really sorry for the late replies. We have involved more persons in the decision, therefore it lasts longer than expected. Thank you for the proposals, they are all in the right direction as we wanted to see something creative, fresh and young-spirited. We will provide feedback asap and choose the winner. Thanks again for the understanding! 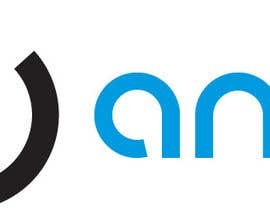 Has anyone received any feedback on whether their design is going in the right direction or not? All the design proposals are in the right direction. Monday we will review all of them. PLEASE CHECK #79 AND SEND ME YOUR FEEDBACK, THANK YOU! could u feedback for 77.